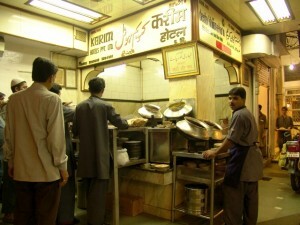 Karim’s is one of the most famous non vegetarian destinations located in the Jama Masjid area of Old Delhi. The popularity of this restaurant can be described by the fact that today Karim’s is synonym to the area in which it is located. This place provides the best and most delicious Mughlai cuisine. 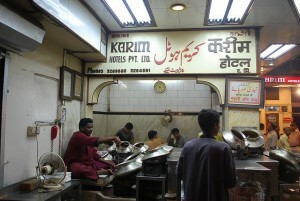 None of the non-vegetarian food chain in India is more famous than Karim’s. 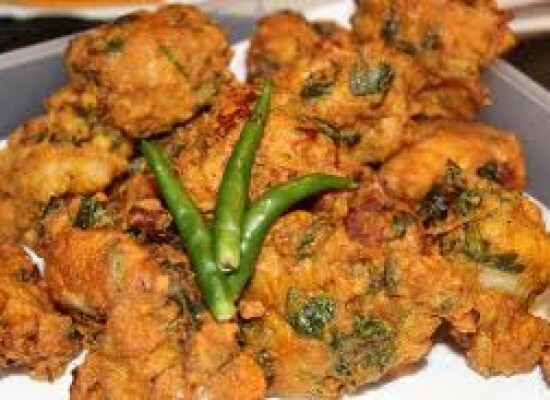 This hotel has simply created its utmost position in providing the ultimate non vegetarian dishes. 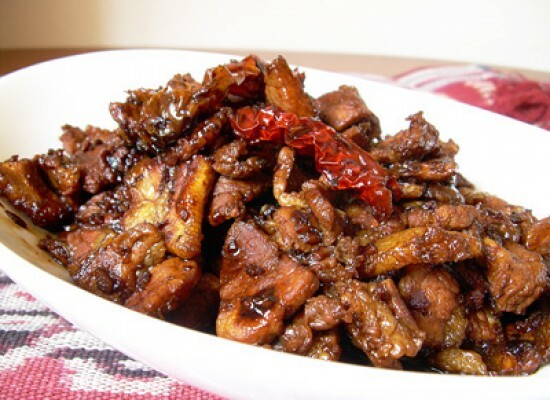 The reason behind its rise is the use of the secret exotic spices which they use in their dishes. This hotel was started by the veteran cook Haji Karimuddin who served as the royal chef in the court of the Mughals. In the year 1857, when the Mughal Empire came to end after the last ruler Bhadur Shah Zafer was overthrown by the Britishers, Haji Karimuddin had no other options but to run away from the shackles of the Britishers. He spent the next few years in the small area near the Jama Masjid. Although Haji Karimuddin was in a condition which he never expected of, he never forgot the recipes of mouthwatering dishes that he used to cook for the Mughals. During this time of struggle he taught his son all the secret recipes that were used in these dishes. Finally in the year 1911, when people from different parts of India were coming to Delhi to join the coronation ceremony of the King George V, Haji Karimuddin opened a Dhaba to help the people by providing them with the tasty food during their stay. He started by selling only two dishes. With the overwhelming response that he received, he finally opened his own restaurant in the year 1913 with a view to serve people with the dishes that he used to cook in the Mughal’s kitchen. Since then this family has been serving the royal foods. At present it is the fourth generation of this family which is looking after this famous restaurant chain. 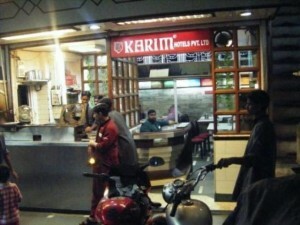 Karim’s has a wide range of the main course and starters in its menu that ranges from chicken to mutton. One can simply select the dish as per their choice and experience the taste they will cherish for a long time. One of the reasons why Karim’s food is famous is because of the fact that they are delicious in taste and quite spicy in flavor. After the mouthwatering meal, one can simply enjoy a variety of desserts which this place has. 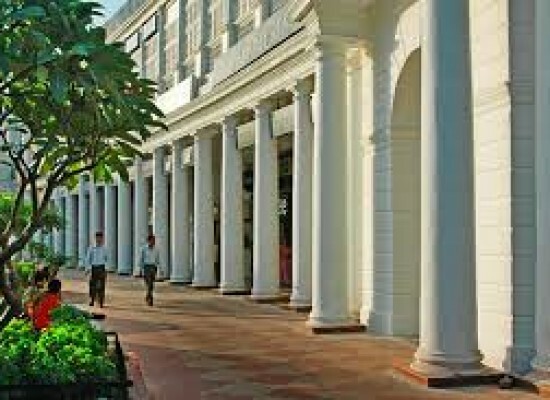 If you are planning to visit Delhi, then this city has lots to offer in terms of the tasty and delicious food options that will be available in front of you. But if you are one of the non-vegetarians then this is one such place which you must visit. You will surely have the pleasure of experiencing the cuisines that you have never had before. This is not one of the very highly priced restaurants and so people from all section of the society visit this place to get the taste of the Mughlai foods. Every time you visit this place you will find it filled with people more than its capacity. 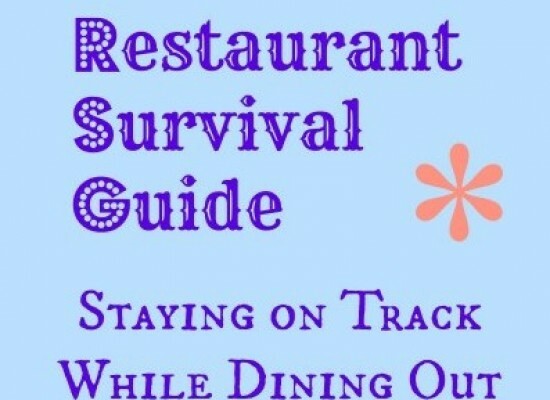 From the time the restaurant opens and till it gets closed, you can find people all over it. This is the power of the delicious food that they serve. This restaurant is the recipient of the many prestigious awards such as the Golden Plate Best North Indian Restaurant Award for the year 2005. Recently when the Prime Minister of Pakistan visited India on the oath taking ceremony of the Indian Prime Minister Narendra Modi, he expressed his desire to taste the food from this veteran restaurant. This shows that not only in India, people in various other countries are also aware of the finest food that this place provides and whenever they get a chance to visit India, they do take out time to visit Karim’s. 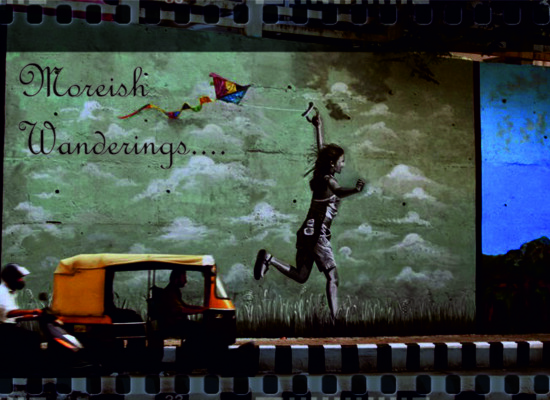 Even the painter M. F. Hussain had words of praise after he visited this restaurant. Almost all the magazines and shows based on the Indian food have mentions the delicious non-vegetarian food served at the Karim’s. 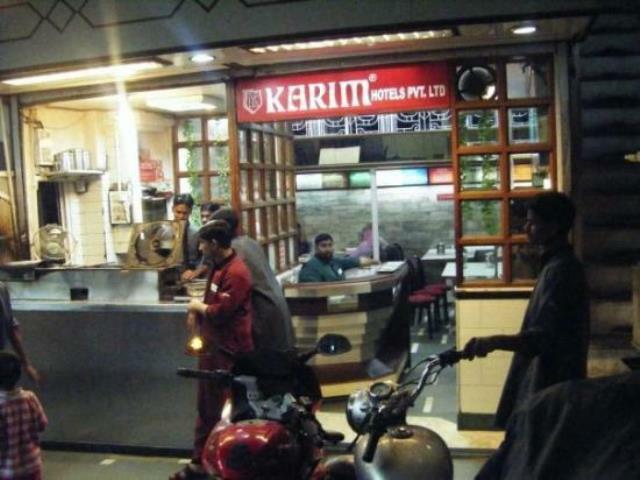 Pioneer described Karim’s as a place which is served by a family which has a rich heritage and expertise in cooking the non-vegetarian food. Not a single hotel or restaurant can match the food being served at Karim’s. 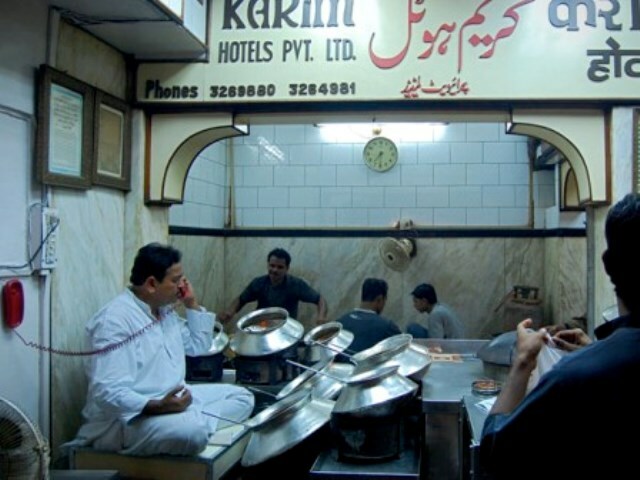 In one of its edition, the world famous Time magazine termed Karim’s as one of the best restaurants in Asia. 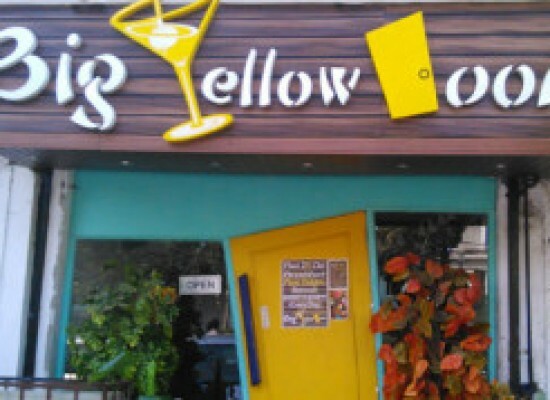 Leading newspapers such as The Hindu, The Sunday Observer, The Asian Age, The Indian Express and everyone else have constantly reviewed this place for their readers and have mentioned it as one of the must visit non place serving restaurant. The world’s famous travel and food shows being telecasted by the National Geographic and the BBC World Guide have also praised this restaurant and have telecasted the story of a family which is so much dedicated in serving the best Mughlai dishes in India.